You are here: Home / Celebrity Video / Sabrina Carpenter Acoustic Performance Of “Can’t Blame A Girl For Trying” For Disney Playlist! 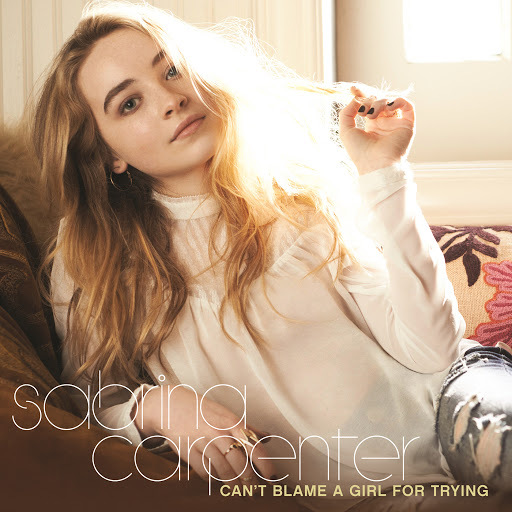 Sabrina Carpenter Acoustic Performance Of “Can’t Blame A Girl For Trying” For Disney Playlist! Every week through Disney Playlist, Sabrina Carpenter will be releasing a new video. For this week, we get to see this Disney Channel star perform an acoustic version of her hit single “Can’t Blame A Girl For Trying.” This is also the first song to release off of her debut album. Check out Sabrina’s acoustic performance by watching the video below and let us know what you think by commenting! « Tour The World With R5 In Mexico City, Mexico – Watch The Behind The Scenes Clip!